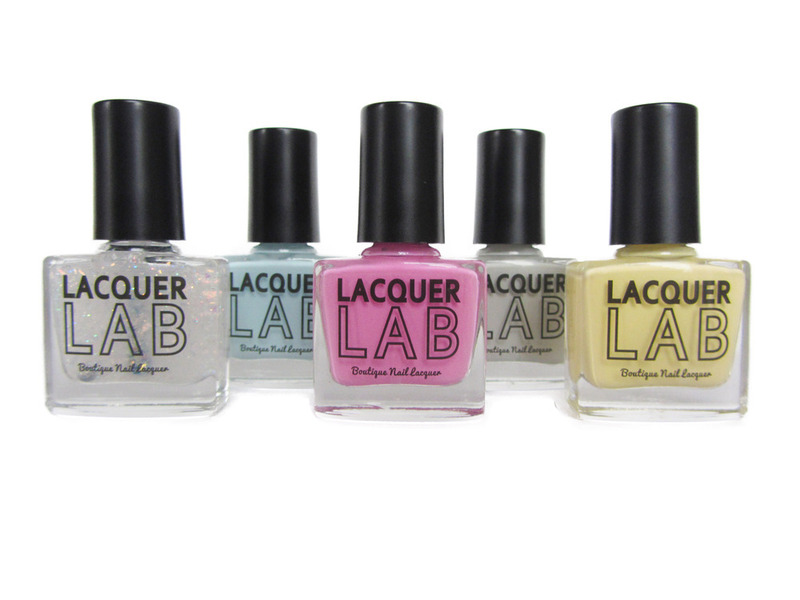 A new nail brand discovery today. 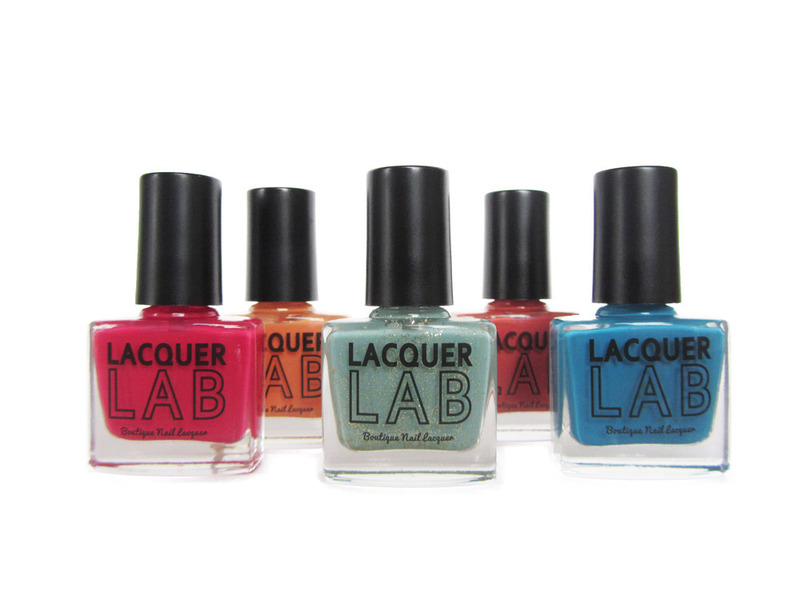 The Lacquer Lab is a hot new, London-based nail polish company producing fashion-led colours that are “5 toxin-free” (no Toluene, DBP, Formaldehyde, Formaldehyde Resin or Camphor) and not tested on animals. The nail lacquer colours are hand-blended meaning you won’t find the same elsewhere and being boutique can respond quickly to trends. The brand screams sophisticated sass, which I like. A lot. The ‘City’ series is a collection of colours inspired by cities, renowned for their enticing signature colour palettes. First up are Miami and Marrakech. I was sent a couple of colours from the Marrakech collection to try. Certainly charmed me. 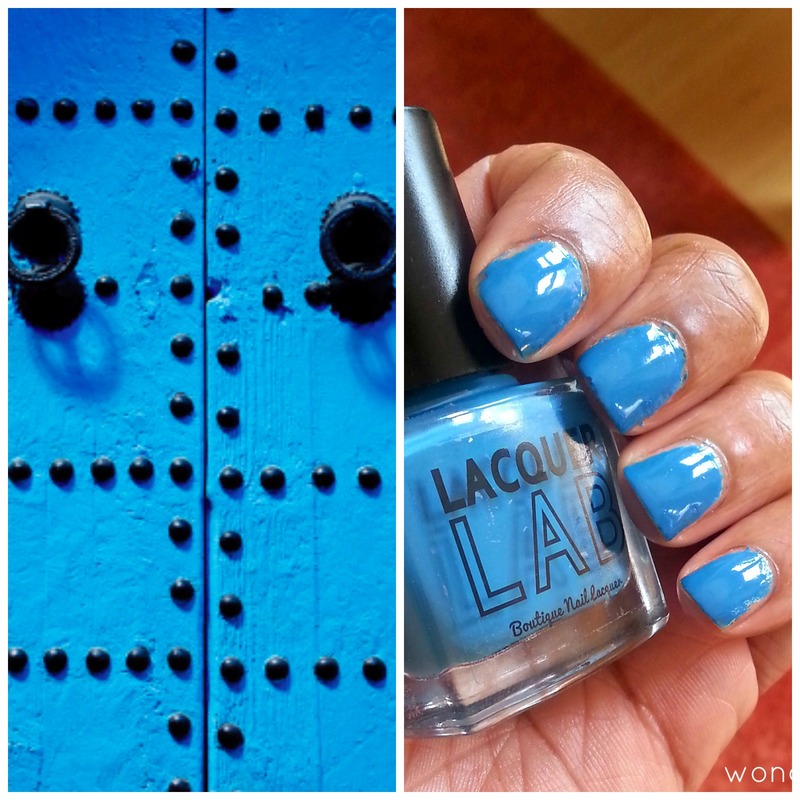 Blue is probably the colour that I wear the most year-round and surprisingly I don’t have anything similar to this – LOVE this shade. 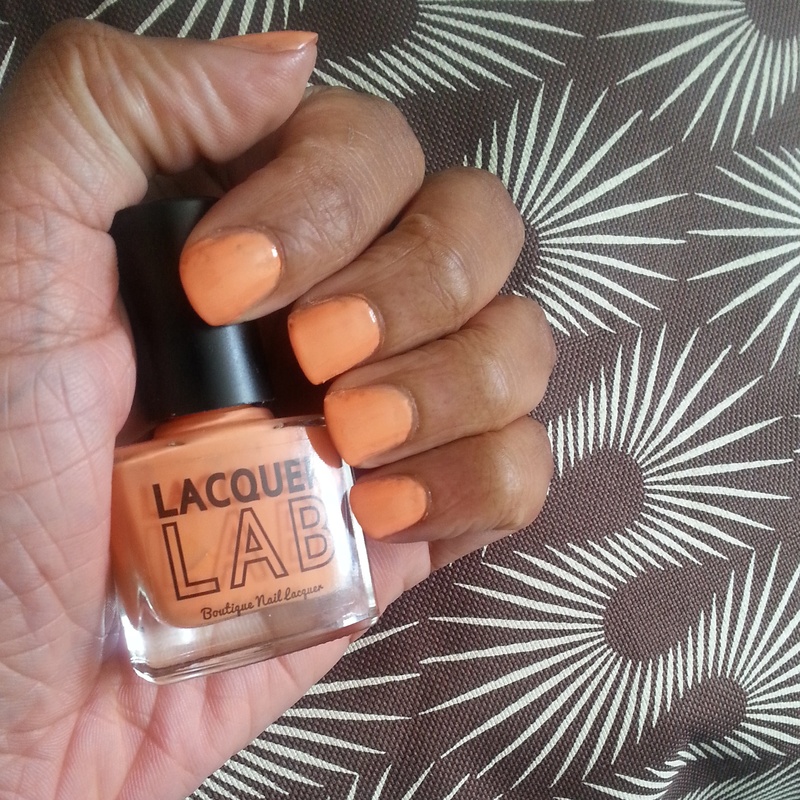 The creamy formula applies smoothly and one coat is rich with pigment, two coats gives a flawless finish. It also dried pretty quickly. I challenge you to say this polish name without singing it twice. Rock the Kasbar has a creamy texture that reminded me a little of custard if custard was orange rather than yellow (if that makes sense). Again smooth application though this one you can’t get away with one coat of polish, two are definitely needed for opaque coverage. Gorgeous colours. Sure they will be one day!